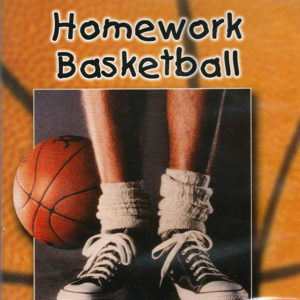 Pistol Pete Maravich certainly knew his way around a basketball court; there’s no doubt about that. 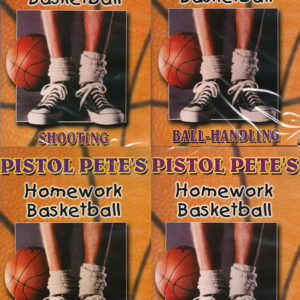 Pistol Pete thrilled fans across the country in his all-too-short NBA career. Maravich played 6 seasons with the New Orleans/Utah Jazz, 4 seasons with the Atlanta Hawks, and one short season with the Boston Celtics. An injury forced Pete to retire in September of 1980. 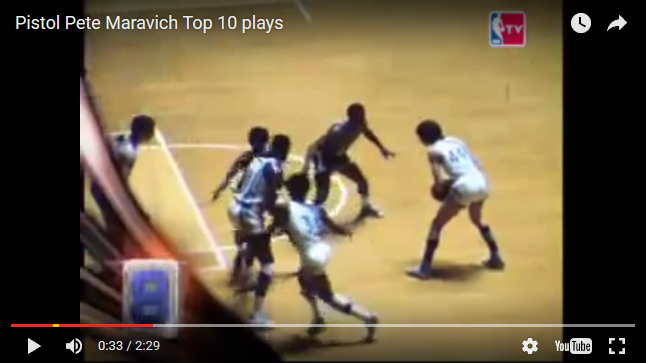 NBA TV put together a nice compilation of 10 plays and has labeled them the “Pistol Pete Maravich Top 10 Plays”. Do you agree with their choices? 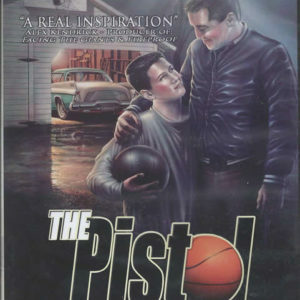 This is an interesting mix of plays with one passing play, two incredible shots, six remarkable passing assists, and one steal that resulted in points scored by Maravich. 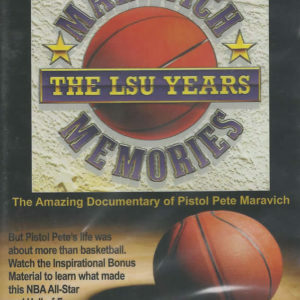 Back to our question, do you agree that these are the top 10 plays of Pistol Pete Maravich? Chime in on Facebook below.